Seminar will take place from 4pm to 5pm. Books for scholars and students are now usually made available in digital form but are no longer only to be downloaded from a web site within the higher and further education institutions. Publishers and librarians are taking note of the wishes of their patrons to access the book content on their laptops and on other reading devices. A panel composing a publisher, a librarian and an academic user has been put together to explain what they are doing, what they want and where the future lies. Admission is free, no seminar registration needed - first come, first served. 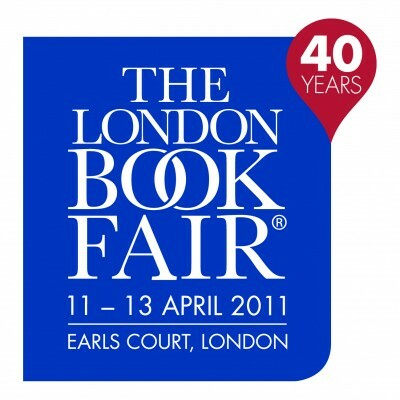 But advance registration is required for the London Book Fair. Vist STM at Stand 0525. You can also view this information on the London Book Fair website.